I didn’t find any better picture. 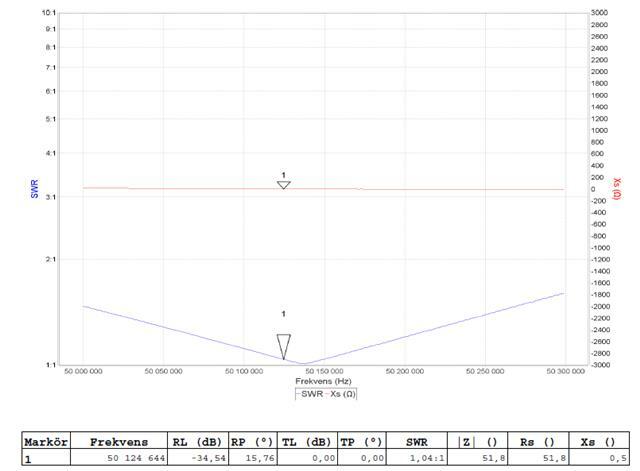 6el 6m antenna tested at 7m hight. It will be installed at 34m.